Pumpkin, Ginger & Goji Berries–Oh My! 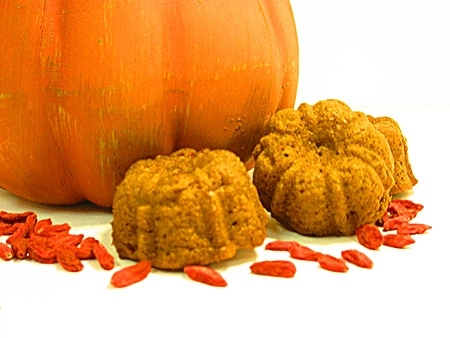 Our featured select ingredients for this week are pumpkin, ginger and goji berries! These ingredients perfectly complement each other in our delicious Whole Wheat Gingered Pumpkin Muffins with Gogi Berries. Just what makes these ingredients so special? Read more: Pumpkin, Ginger & Goji Berries–Oh My! Buffaloberries™ makes it easy for you to understand healthy choices—and to practice them! You don't have to add expensive, exotic fruits like acai berries or pomegranates to your diet to obtain beneficial antioxidants—and you don't have to be confused by seemingly mixed messages! We've developed an easy way to help you understand the basics of good nutrition and to eliminate the barriers that can twartgood intentions. 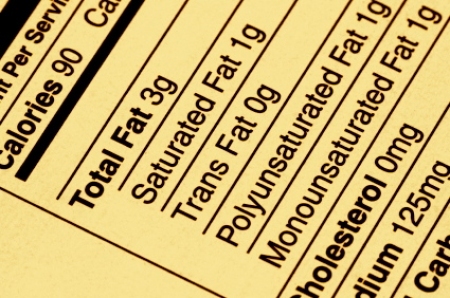 Are you confused about what you should and should not be eating? Practicing healthy choices doesn’t have to be complicated. In fact, a NutriTutor™ healthy eating seminar can help to clarify things and put you on a clear path to long-term health.